Chef Luciana Spurio at Le Virtu. : Portraits: Peter Tobia, photographer, photojournalist. 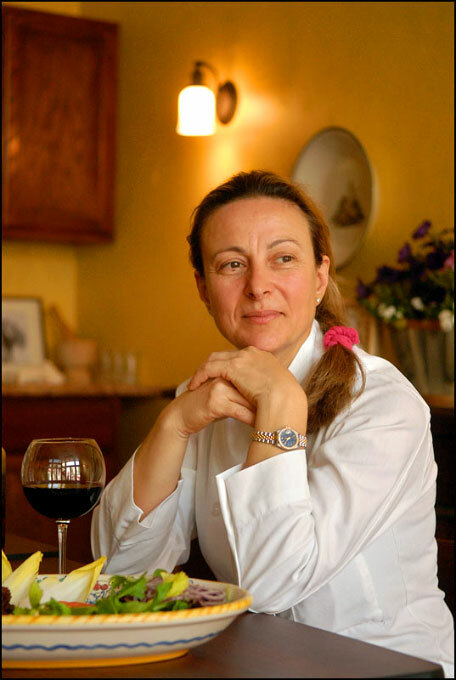 Portraits: Chef Luciana Spurio at Le Virtu.